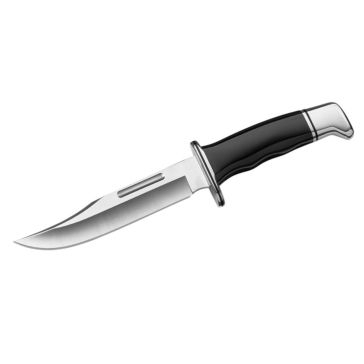 Boasting a proud tradition that has made its company name household words in the United States, Buck Knives has been producing tough, durable knives since 1902. 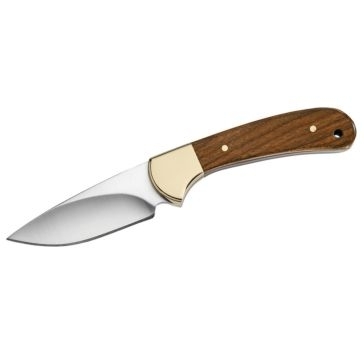 Made in the U.S., these knives are built to last. 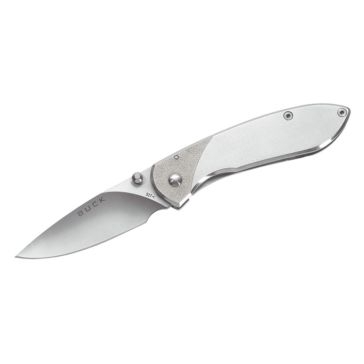 That’s not just our say-so. 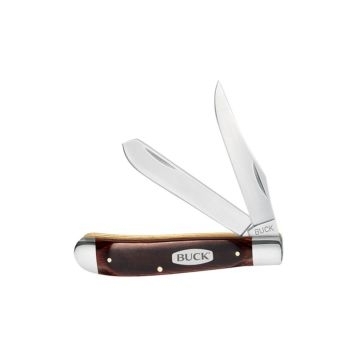 Buck backs up each of its knives with its Forever Warranty, meaning you can buy with total confidence. 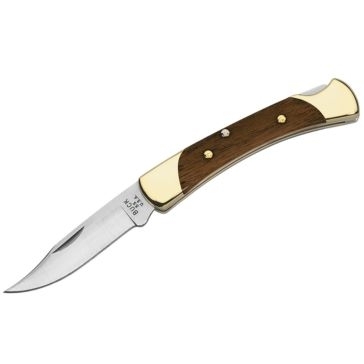 These knives are great for hunting, but they are so versatile, durable and dependable you will probably want to carry one around with you all the time. 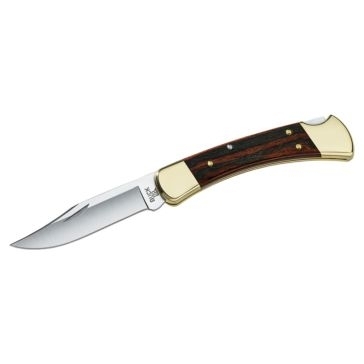 In addition to hunting, they are indispensable for fishing, camping, working around the farm or ranch and a host of other uses. 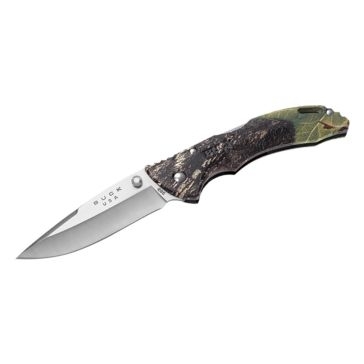 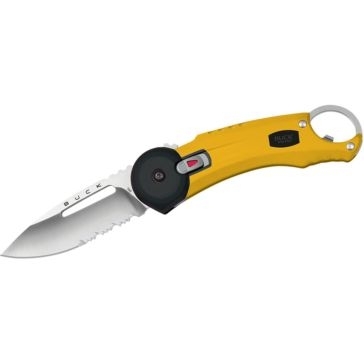 Farm and Home Supply is proud to carry an extensive selection of Buck Knives folding and solid-blade hunting knives. 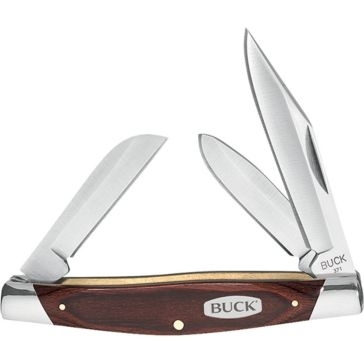 From compact, everyday carry knives like the Buck 55, half the size of the renowned 110 folding hunter, to the solid, 6” fixed-blade 6-inch knives like the Model 119, there is a Buck knife here to suit any sport, hobby or job.